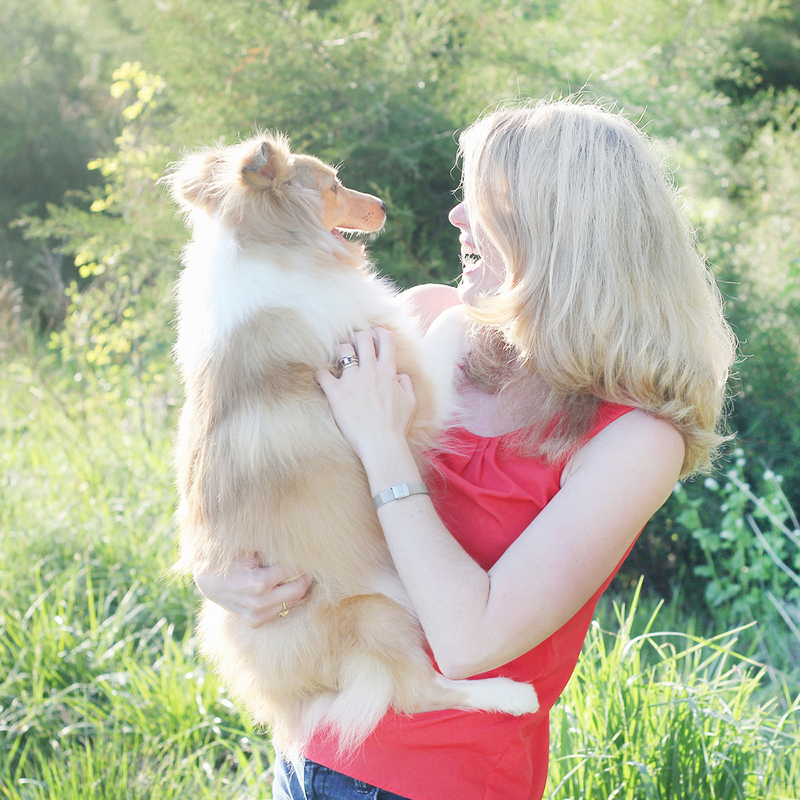 Honoring Biscuit: Introducing Victory — the ‘right’ little sheltie Biscuit is sending to us! Doug and I miss Biscuit very much. We have experienced such a great loss that is difficult to express in words. It has been very difficult for both of us. We know that there will never be another Biscuit and that he will always be with us. Biscuit has forever left an imprint in our hearts. We hope that Biscuit is having a grand time running and playing in a body free of sickness and pain; and we are hopeful that he is watching over us each day. I think of all of the wonderful gifts Biscuit gave to us, which we continue to receive today. We know in our hearts that Biscuit would want us to rescue another sheltie like him so another sheltie can have a second chance to have a wonderful life like Biscuit had in his final years, which is the vision of Biscuit’s Space. Doug and I have always believed that Biscuit would send us the ‘right’ sheltie at the ‘right’ time. 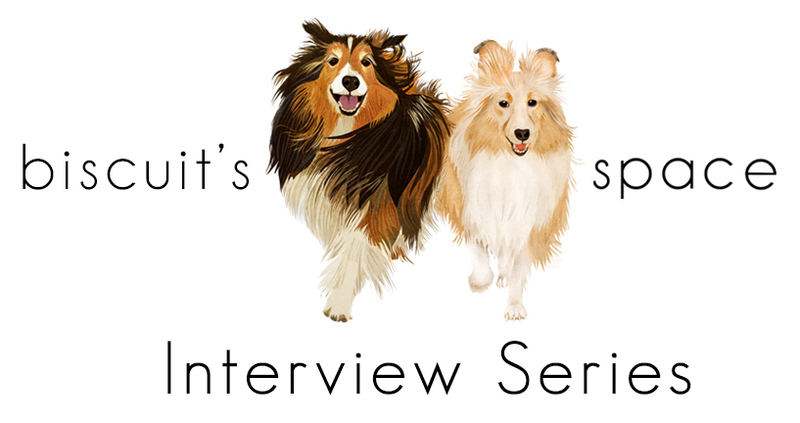 During our somewhat recent visit to the Sheltie Haven Sheltie Rescue, Inc., Director, Carol Guth, told us about a recent terrible sheltie hording/raid situation in Michigan that she learned about through her sheltie rescue network. You can learn further about this horrible situation here, here, here, and here. After learning about this horrendous situation, Doug and I decided that we wanted and needed to help. As such, Carol Guth contacted Carol Strotheide, the Director of the Michigan Sheltie Rescue, to determine whether this rescue organization would work with us to allow us to rescue one of these shelties, especially since it involves crossing states lines. (We have learned, however, that not all rescue organizations will allow out of state adoptions). After much correspondence with the Michigan Sheltie Rescue, Doug and I have been approved to rescue and adopt a sheltie. Per the Michigan Sheltie Rescue, there was one sheltie that was a match for us described in further detail below! Carol Guth was integral in facilitating and making this adoption happen for us as her rescue organization, the Sheltie Haven Sheltie Rescue, Inc., is ‘backing’ this rescue and adoption. (The Michigan Sheltie Rescue wants to ensure that the sheltie rescue dogs that are adopted out of state have a ‘backing’ sheltie rescue organization in the state where the sheltie will be living with his/her new furever family). You can also read more about Carol Guth and her long-standing commitment to helping shelties here. 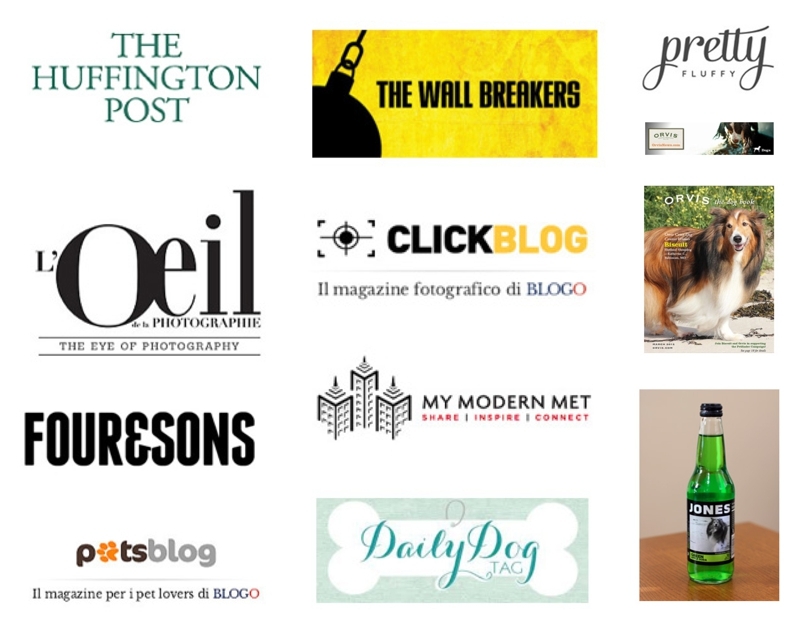 Additionally, please visit the Sheltie Haven Sheltie Rescue, Inc.’s new Facebook Page that went live yesterday! As such, Doug and I will be traveling to Grand Rapids, Michigan, the western part of Michigan, in October to rescue and adopt a little sheltie named Victory, an approximately one-year-old female sable sheltie, pictured below, who will be ready for adoption at the end of September 2013! We are very excited and we can’t wait to meet her! We are currently getting our new home ready for little Victory and we are eager to begin this new chapter of our lives with a furry family member! Victory is also coming to us at our five-year wedding anniversary — what a wonderful anniversary gift for us both! She is just adorable, and as Victory continues to get older and she continues to receive proper care; proper nutrition; and proper veterinary care, her fur coat should come in even more. Victory was named by her wonderful foster family and she is a sheltie that survived the atrocious situation outlined above. Doug and I feel that we are being blessed a second time. 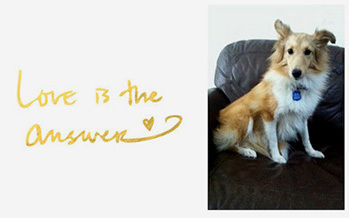 Please stay tuned for our adventures with little Victory — the ‘right’ little sheltie Biscuit is sending to us! The above photograph is courtesy of Victory’s foster family. Aww, so sweet, yes, love is the answer. Congrats to you and Doug, I absolutely love the name “Victory”. So touching to read you’re opening up your home & your heart to help another little furbaby! Thanks for being an angel of kindness!